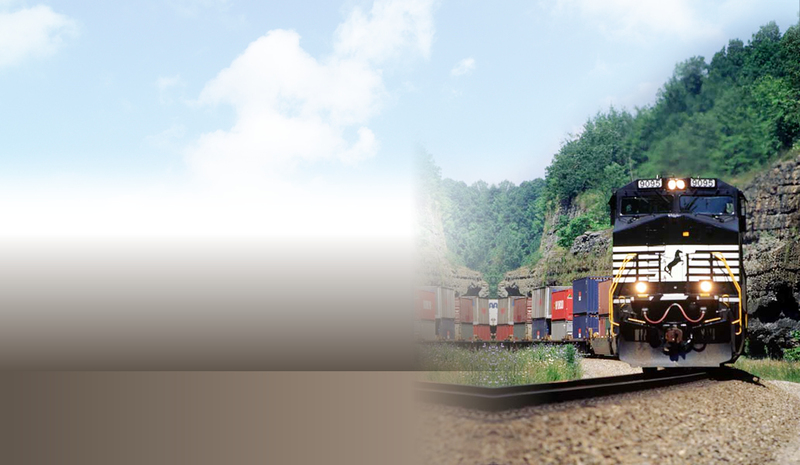 Thoroughbred Direct Intermodal Services | Let Thoroughbred Direct Intermodal Services help you get there! Let Thoroughbred Direct Intermodal Services help you get there! TDIS is in compliance with MAP-21 legislation and has a $75,000 surety bond on file with the FMCSA. TDIS is now offering service to Mexico!